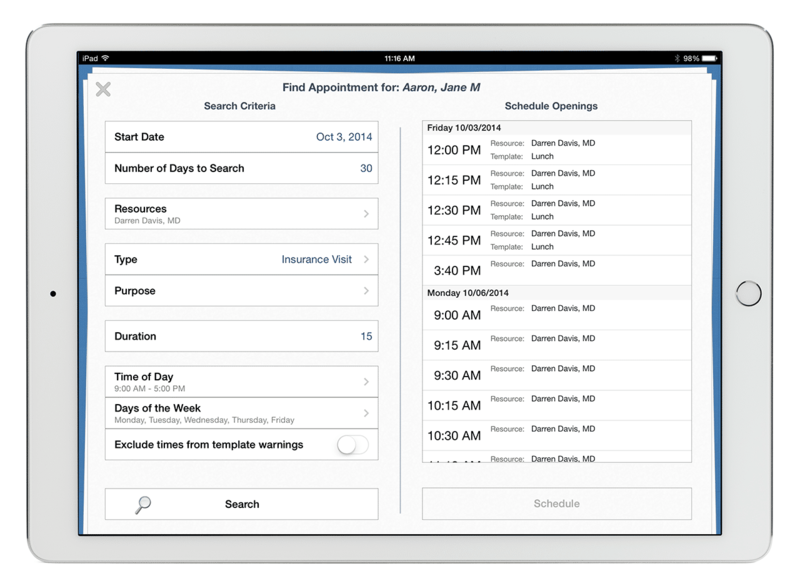 Nextech’s practice management solutions streamline patient records. Whether attracting new patients or scheduling clinical appointments, Nextech tracks patient retention and simplifies communication. 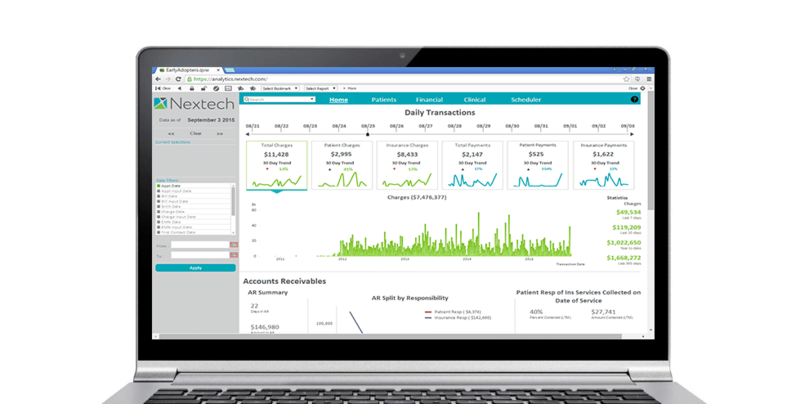 As the top-ranked plastic surgery software solution, Nextech improves practice profitability with integrated billing and point of sale services. 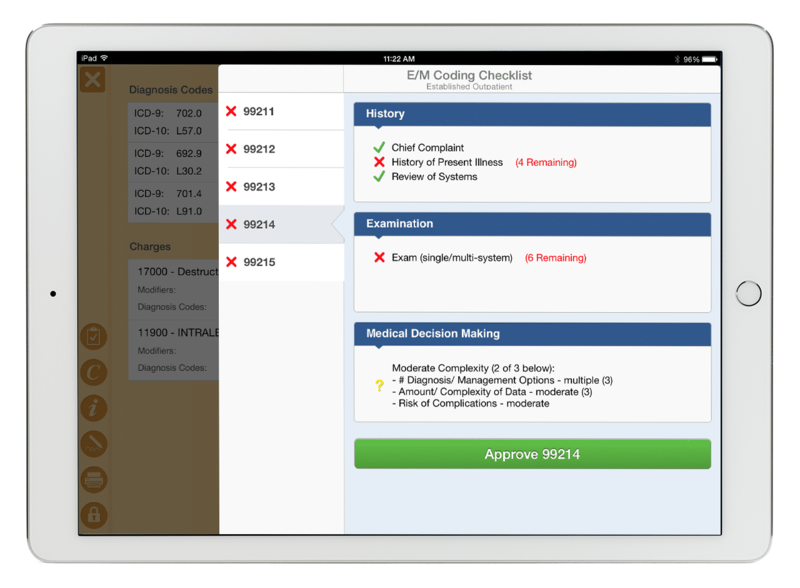 Simplify billing processes and maximize practice profitability. 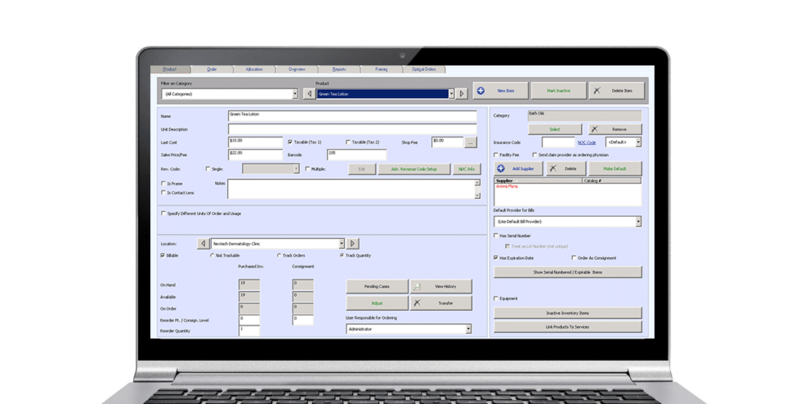 Nextech’s billing software accommodates both self-pay and insurance billing seamlessly. Whether your practice is purely aesthetic, purely reconstructive, or a mix of the two, integrated credit card processing and point of sale solutions will speed patient collections.